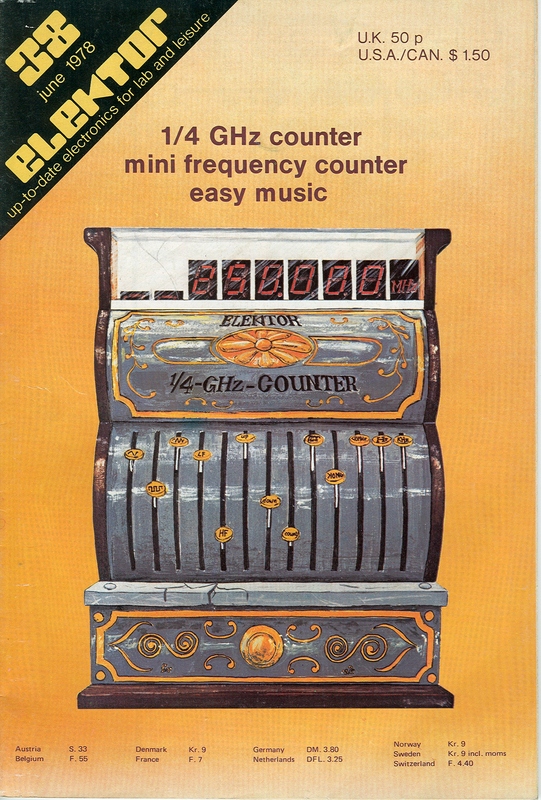 EarlyComputers: The Elektor: 1978 June. 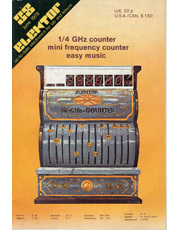 This June 1978 issue includes an article announcing the new Elektor Software Service. The magazine had been publishing short programs for the SC/MP system but realized that the programs were taking up too much magazine space (hey, you need to make room for the ads). In addition, when you have to enter the programs by hand, it takes a LOT of time and you can easily make a mistake and ruin the whole program. 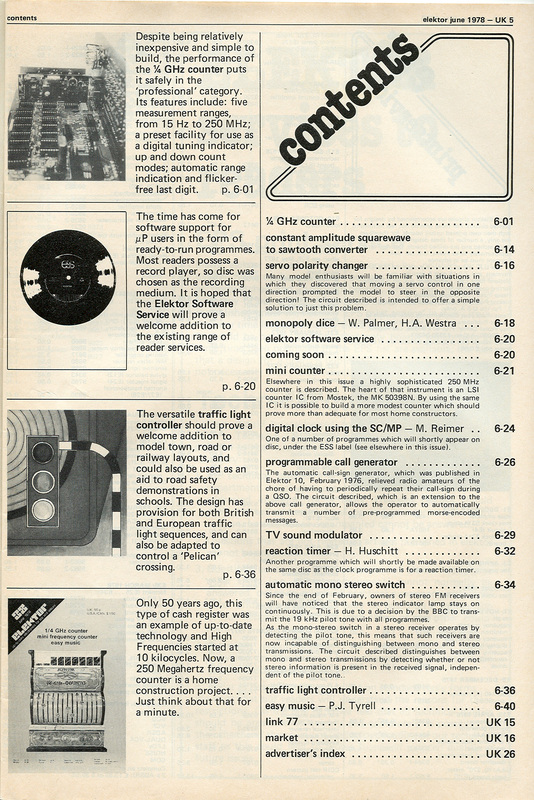 The editors considered printing the programs as a series of barcodes but that still would have taken a fair amount of magazine space and the reader would have needed a special "light pen" to read the barcoded programs. As the magazine states, "It seems an obvious choice to record data on the discs in the form of an FSK (frequency-shift-key) signal to CUTS standard (300 baud, 0=8 cycles at 1200Hz, 1=4 cycles at 2400Hz)." Yep, obvious!